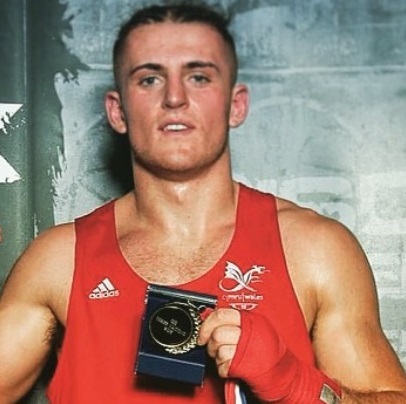 GB Boxing has announced the departure of Savannah Marshall, Jack Bateson, Chantelle Cameron and Kody Davis from the World Class Performance Programme (WCPP) for boxing. 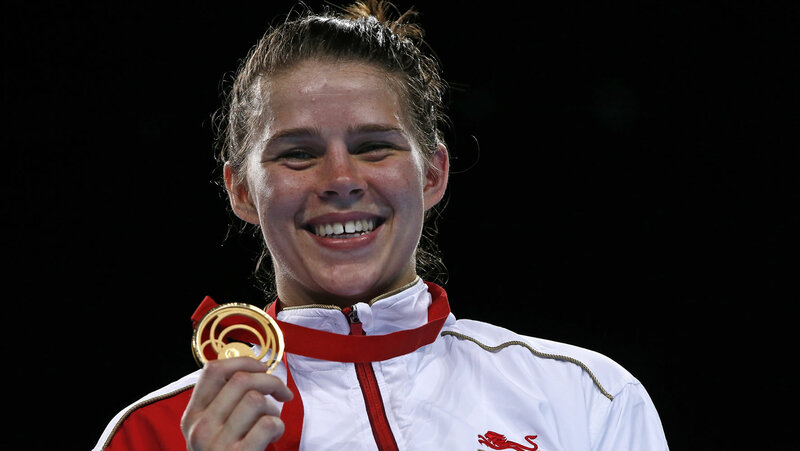 The quartet will not be part of the GB Boxing squad for the 2017- 21 Tokyo cycle (which begins on 1 April 2017) and are free to pursue other career opportunities. GB Boxing’s Performance Director said: “All four of the boxers leave with our best regards and I wish them every success in whatever they go on to do next. Marshall, Cameron and Bateson are longstanding members of the WCPP and have all been in the GB Boxing squad for over five years. Two-time Olympian, Savannah Marshall, was the 2012 world middleweight champion. She also won a silver medal at welterweight in 2010 and a bronze at middleweight in 2016. 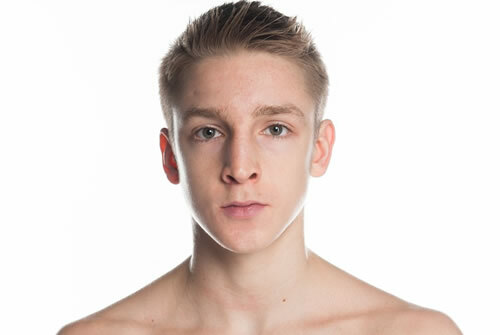 Bantamweight Bateson won a European Championship bronze medal in 2013 at light-flyweight. Cameron was the squad’s first choice boxer in the Olympic lightweight boxer in 2016 but narrowly missed out on qualification for Rio. Welsh heavyweight, Davis, has been with the squad for just under 12 months. 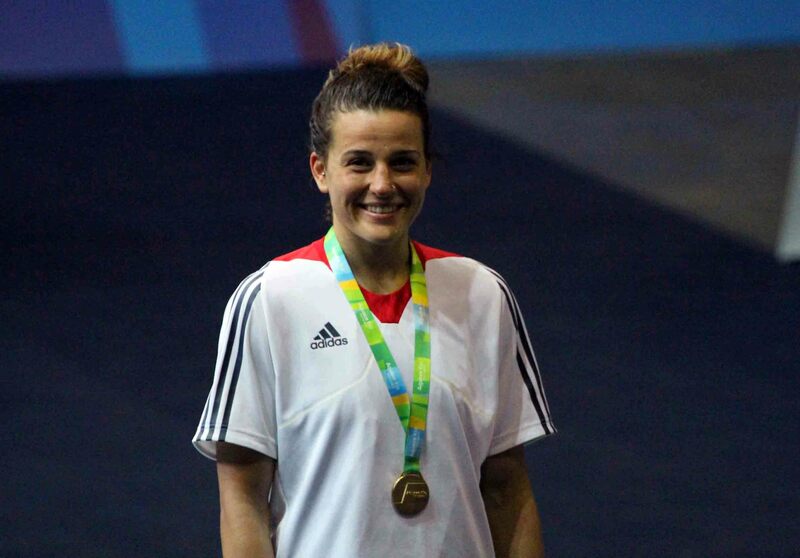 McCracken added: “Savannah has been with the squad since the women’s programme began in 2010 and has made a fantastic contribution to both GB Boxing and the sport of women’s boxing as a whole. She was the first ever female boxer to win a world championship (in 2012) and can be proud of her achievements over the last six years.